A vast, pulsating land of surprises, China is at once familiar and exotic. The sheer range of experiences that it offers is astounding: from ancient temples to cutting-edge skyscrapers, and culinary adventures to achingly beautiful landscapes. 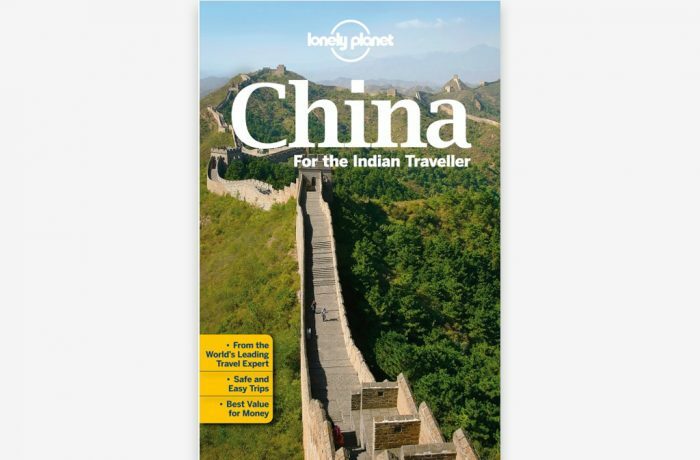 Discover China with a guide that understands the Indian traveller. Experience the stunning architecture, gorgeous landscapes, shops, restaurants, nightlife and activities that the country has to offer, all laid out for you in convenient day-by-day itineraries and easy-to-follow listings. Our expert authors will guide you to the most authentic Indian restaurants, give you loads of reliable practical information and help you get the best possible value for money. Go armed with all the information you need without being bogged down by unnecessary details.